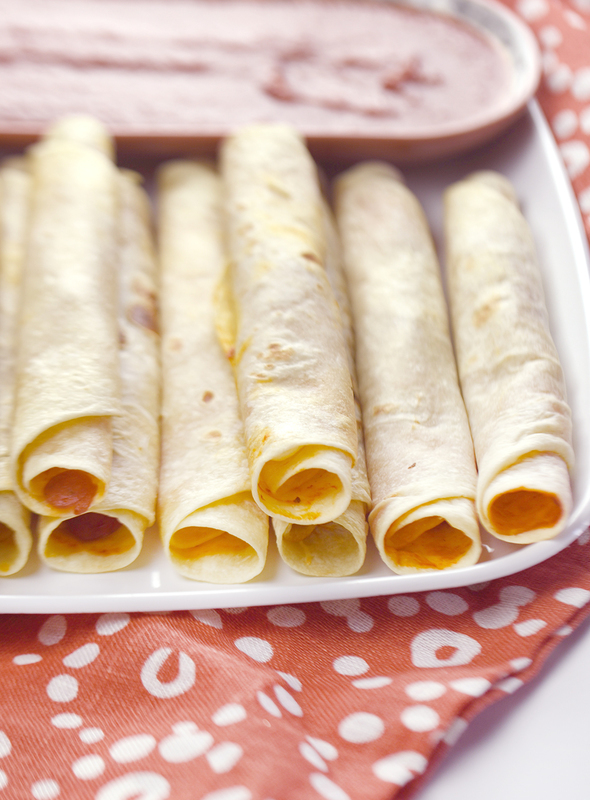 Thank you to Ragu® for inspiring me to make this fun “Pizzitos” Pepperoni Pizza Taquitos appetizer. The opinions and text are all mine. Can there ever be too many pizza recipes? Pizza is one of the most versatile dishes and my family loves for me to make it in many ways. This easy appetizer for “Pizzitos” came to mind when I was thinking of all the various appetizers we like to serve for game day. 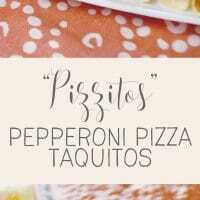 We love both taquitos and pizza, so I thought making taquitos with pizza toppings would be fun! Now I am thinking this will definitely be a game day tradition for us because they turned out amazing! I used mini pepperonis,Ragu® Pasta Sauce , garlic powder and cheese rolled up into a flour tortilla. I also used the leftover Ragu® Pasta Sauce on the side as a dipping sauce. Preheat oven to 400 degrees. Spray a baking sheet with cooking spray. 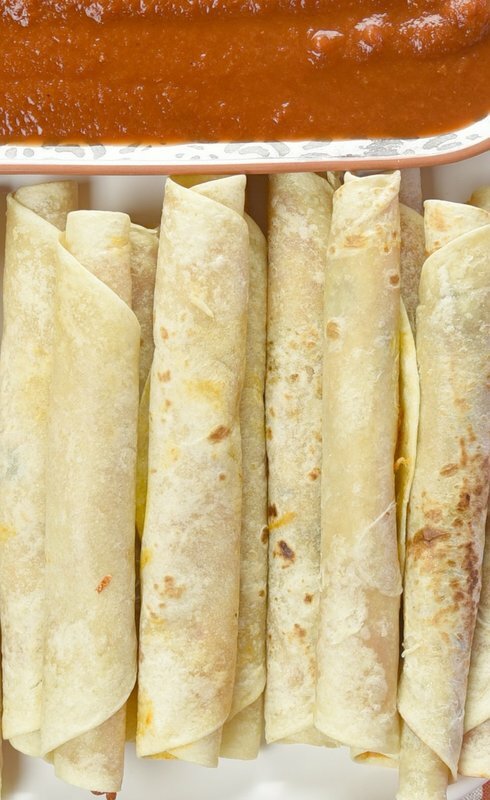 For each taquito use 1 tortilla and spread a thin layer of Ragu® Pasta Sauce on top. Add a little cheese and pepperonis to one half of the tortilla. Roll them up tightly starting at the end with the toppings. Repeat for each "pizzito". Place them on the baking sheet and bake for 15 minutes or until the cheese has melted and the tortillas are getting crispy. Serve with a side of the Ragu® Pasta Sauce for dipping. 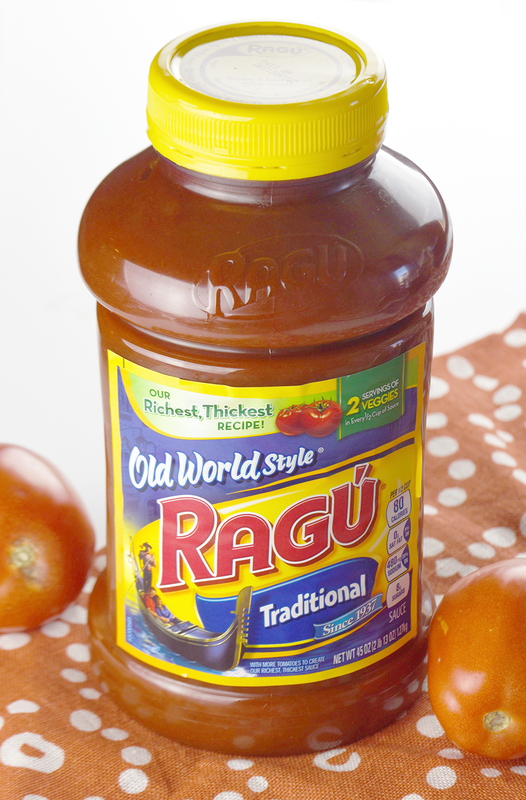 We love the great taste of Ragu® Pasta Sauce which has a long-standing tradition of quality ingredients. 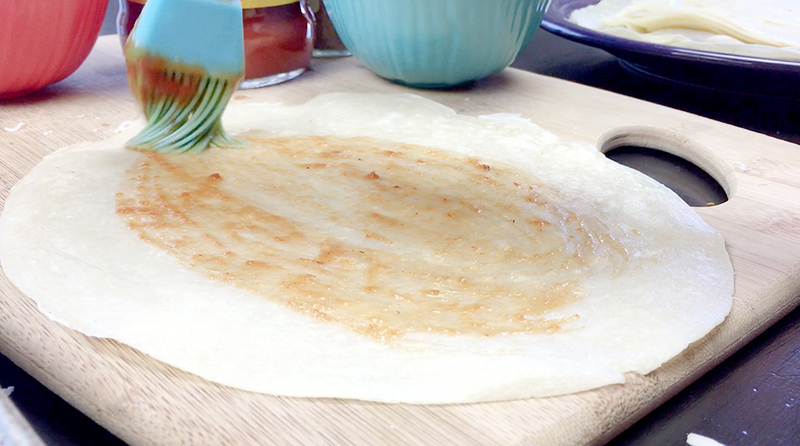 We love that it’s a rich and thick sauce because it is easy to use for most recipes. 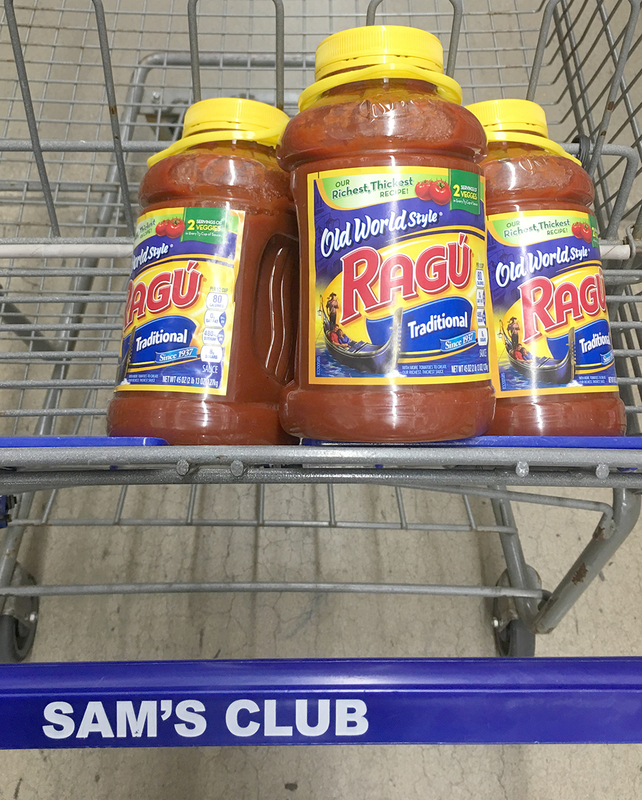 I like to buy my Ragu® Traditional Pasta Sauce in bulk at Sam’s club because there are so many dishes that I make with it. I know that I’ll be using it a lot for the various appetizers for game day like meatballs, Italian potato skins and of course these Pizzitos! What traditional family game day appetizers do you like to make? I’d love to hear your great game day recipe ideas since we are getting close to the big game! 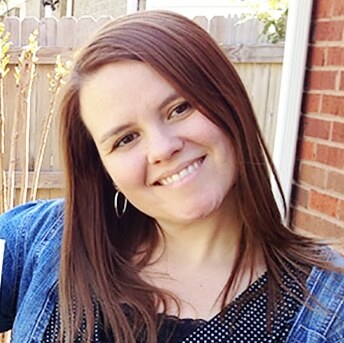 You can find more great recipes on the Ragu® recipes page.